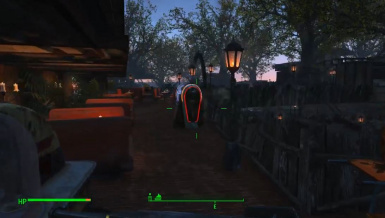 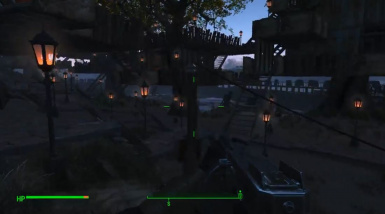 makedonija77 changed some attributes to Skyscraper and tree city at Spectacle Island (WIP): Description changed. 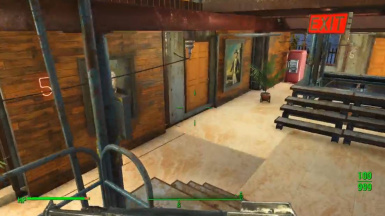 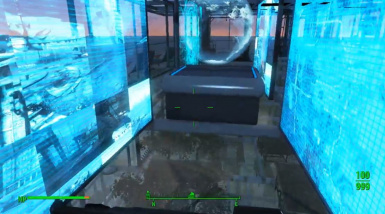 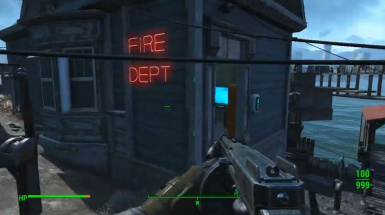 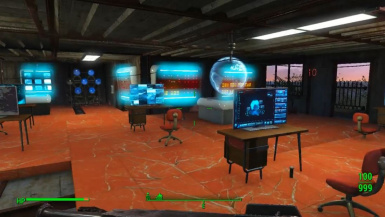 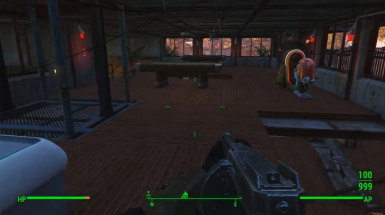 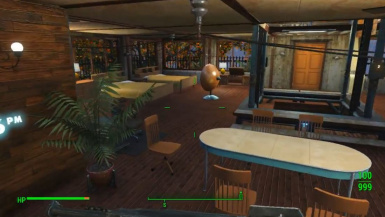 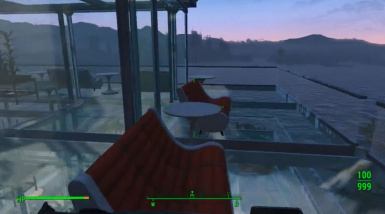 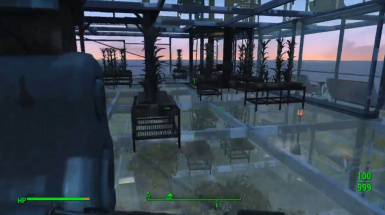 makedonija77 changed some attributes to Spectacle Island Joint Operations Center And Reproduction Facility(JORF): File 'Fallout 4 Settlement Plans' category changed to Main Files. 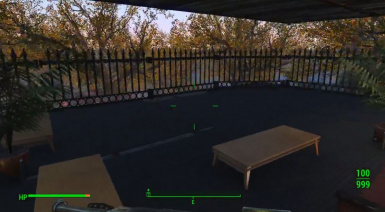 makedonija77 changed permissions for Spectacle Island Joint Operations Center And Reproduction Facility(JORF): Author changed their file credits.